Families go through different stages, and because we are so busy on our daily routines we forget to record those everyday moments that are so important when you look back in a year or two. In my case I used to always dread the "reader" my girls had to do every night, and now they are independent readers and I don't get to fall asleep next to them while they read to me. This is why I am passionate about finding beauty in the everyday, and what a better place to tell your story than at home or at your child's favorite park? Melbourne lifestyle family photography sessions. This is a 1 hour session that will take place at home or on location, ideal for families with busy lives and small children. -60 retouched high resolution files for you to do your own prints and share with family. *Images delivered in an online gallery. The sessions will take place at a local park, the beach or your own home. 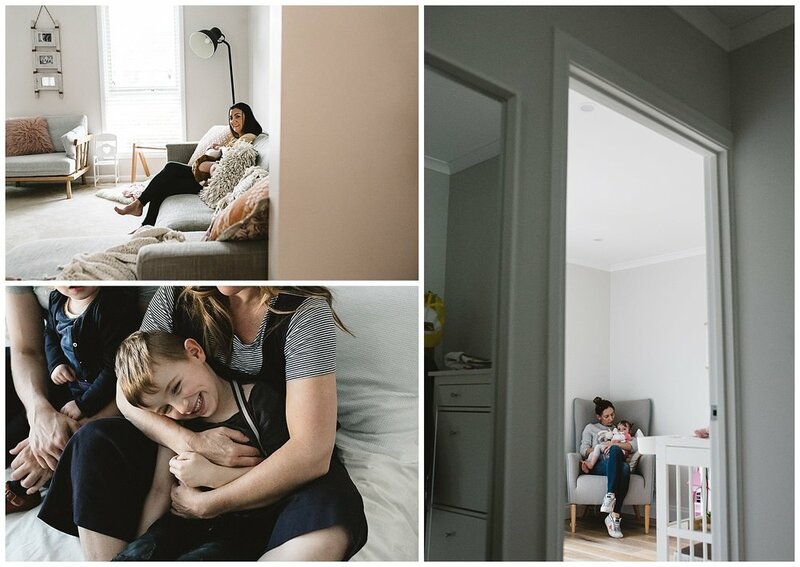 Fran Jorgensen is a natural light lifestyle Elsternwick and Hampton portrait photographer. I specialise in newborn portraits, pregnancy photography, baby portrait photography, toddler photography, newborn lifestyle photography, lifestyle photography, kids photography, infant photography, engagement photography, children photography, candid newborn photography. 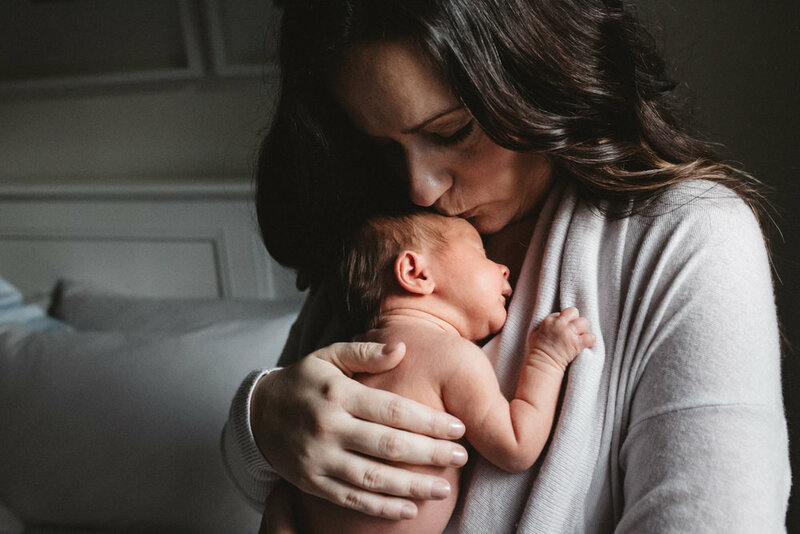 I am always looking for new ways to capture memories of growing families. Photoshoots are currently available in Melbourne bayside and southern suburbs like Elsternwick, St Kilda, Black Rock, Highett, Cheltenham, Brighton, Bentleigh, Hampton, Elwood, Caulfield south, Malvern east, Glen Iris, Glen Eira, Camberwell, Toorak, Prahran, Windsor, South Yarra, Ormond, Balaclava, Armadale, Hawthorn, Richmond, Williamstown, Yarraville, Port Melbourne, South Melbourne , Albert Park, Kew, McKinnon, and Richmond.